At Expert Real Estate Advisors, we love everything about real estate – the land, the homes, and everyone involved in the process. We believe in providing opportunities that empower and inspire others through real estate investing, education, and service. Our mission is to create generational wealth through service to our families, team, clients, and community. We want to provide the very best material with insight into the Real Estate industry, the processes involved, and preparations that anyone can take to ensure an easy transaction. We believe that the more you know and understand the numbers involved the more informed your decisions will be along each step of the journey. 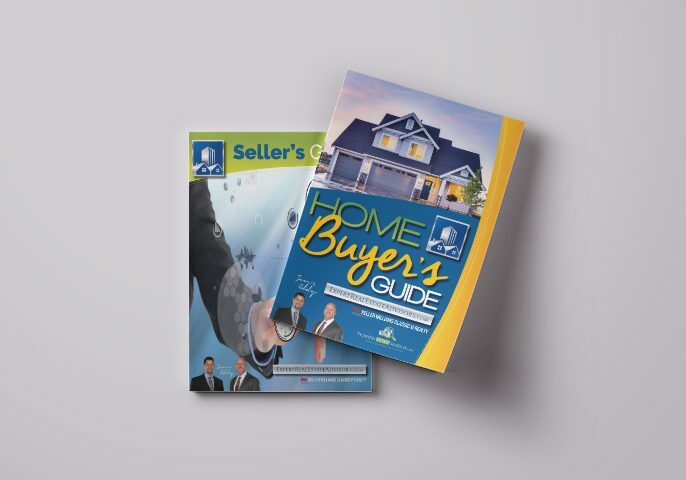 These guides were created from studies and research done by the KW Research Team as well as local market research done right here at Expert Real Estate Advisors to provide our clients with insight into the local market. Our team of professional real estate agents will advise you and assist you every step of the way.